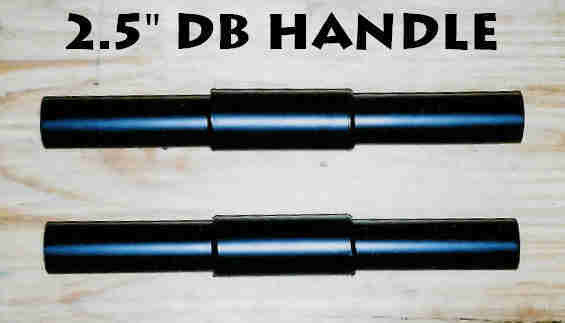 THE VITAL PRICING INFO: Discount on multi-dumbbell orders. 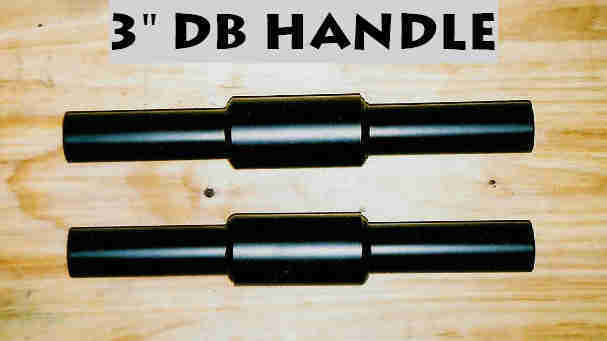 FBBC DB'S ARE A FULL 2", WHERE STANDARD DB'S ARE 1.94-1.96". CAST PLATES WILL FIT, BUMPERS & COATED GYM PLATES MAY NOT. PLEASE MEASURE YOUR PLATES, IT WILL SAVE BOTH OF US TIME & MONEY! 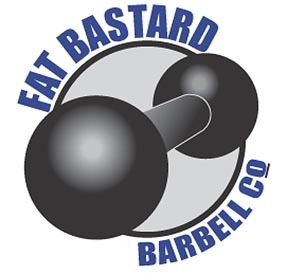 FBBC Dumbbells are built to last. We know that most of you will break a Sch.40 pipe and a select few can destroy Sch.80. 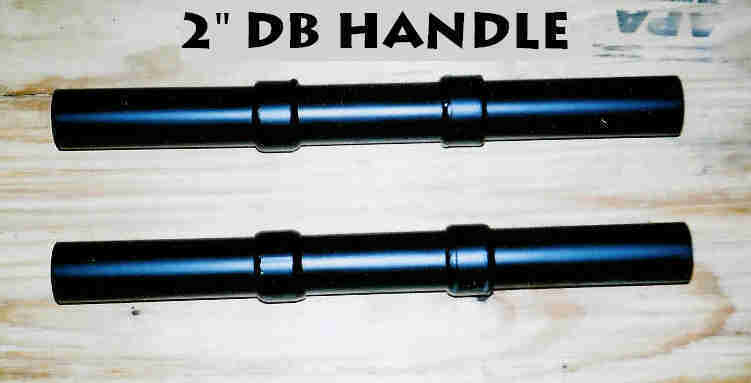 With this in mind FBBC Dumbbells are solid steal and weigh over 20#. Give them your worse and they will take it!